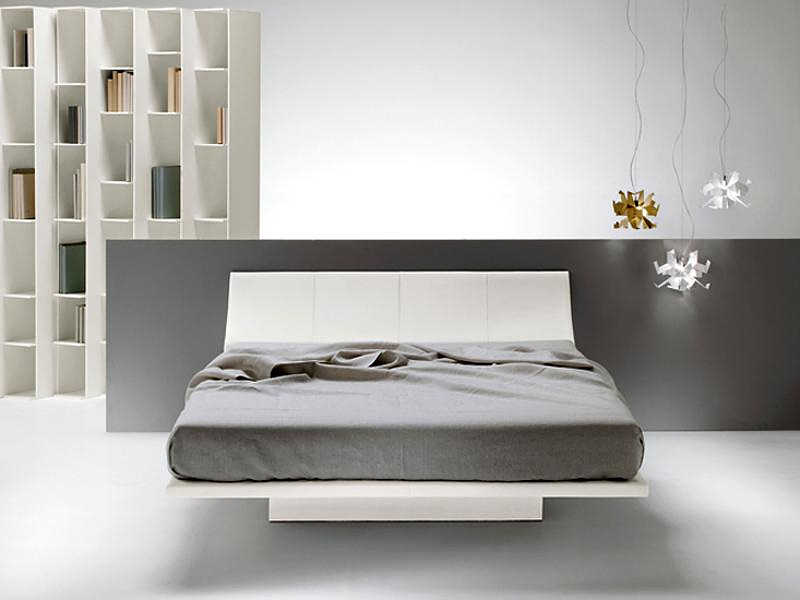 HomeBlogHome DecorSlipinSleep bed by Massimo Tassone for Pallucco. 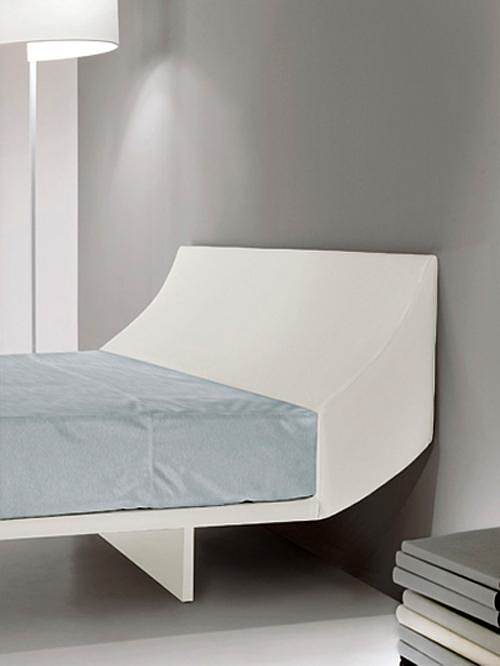 The SlipinSleep bed was designed by Massimo Tassone for Pallucco and it is an elegant minimalist bed with futuristic styling. Its main distinguishing feature is the distinctive headboard, which appears to be a continuation of the wall that the bed rests against. Everything about the design of this unique bed is compact and light. The concealed legs add to the overall effect of lightness, almost creating the impression of floating in mid-air. A timeless design by Massimo Tassone that is subtle, yet impressive. The headboard of the SlepinSleep bed is padded and can be upholstered in Kvadrat’s “Sudden” polyurethane fabric or leather. 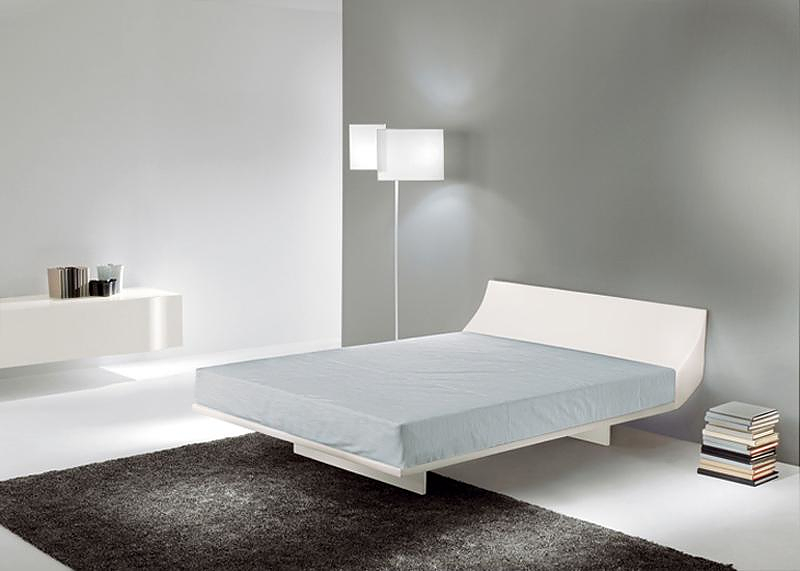 The bed has two 25 mm thick milled MDF mattress supports with white melamine finish. 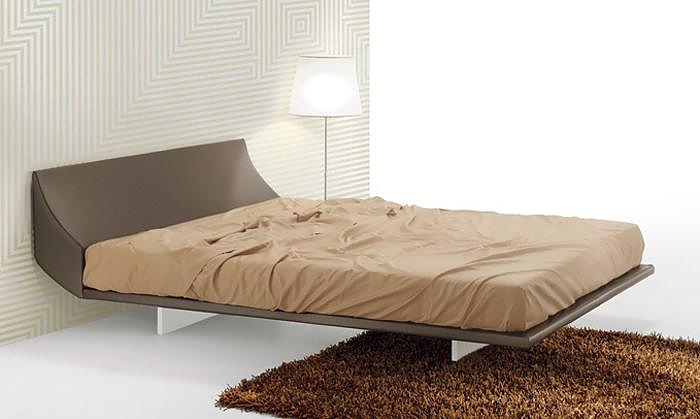 The outside edge is also padded and can be upholstered in the same fabric or leather as the headboard. The legs are also made of MDF and have a matt white or silver lacquer finish. The upholstery is completely removable. Maude Bed by Michael Mettler.